Ever since Google first launched Chromecast, those of us outside the U.S. have been waiting with bated breath for news of an official launch. Now, according to the folks at The Next Web, the UK might be seeing a release as soon as March 1. A spokesperson for high street electrical retailer Currys has provided the news, while a Google spokesperson added that March 1 is still a provisional date at this time. With the Google Cast SDK now officially open to developers, there are exciting times ahead for Google's low-cost HDMI dongle. 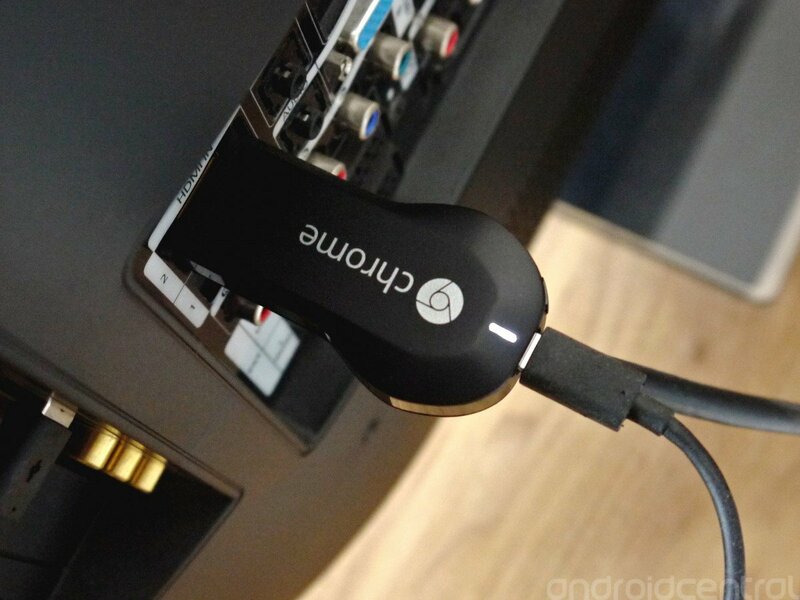 There was no word on any possible UK pricing for the Chromecast, though other retailers have previously been selling imported versions for £35. Needless to say, March 1 is only three weeks away, so we'll be keeping our beady eye open for anything more official.